For Memory Keepers who want to conveniently and reliably scan photos, images in books and magazines, and works of art so that they can be stored digitally, then shared with family and friends for under $150. 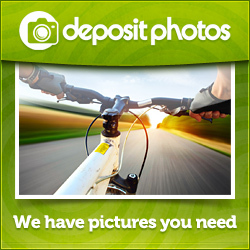 The patented flip-and-scan technology allows you to scan photos safely while still in the album or frame. 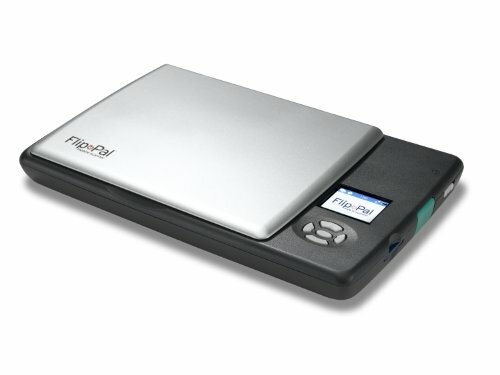 Unlike alternative solutions that don’t have the combination of mobility, accuracy, versatility, and keeping the original safe, the Flip-PalTM mobile scanner is compact, simple to operate, has high resolution, quick scan time, battery power, cordless – no computer required, and onboard memory.